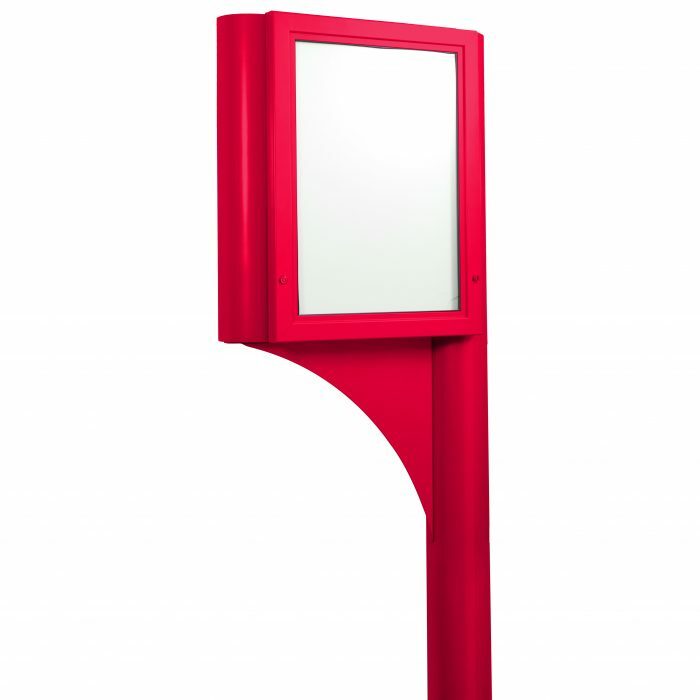 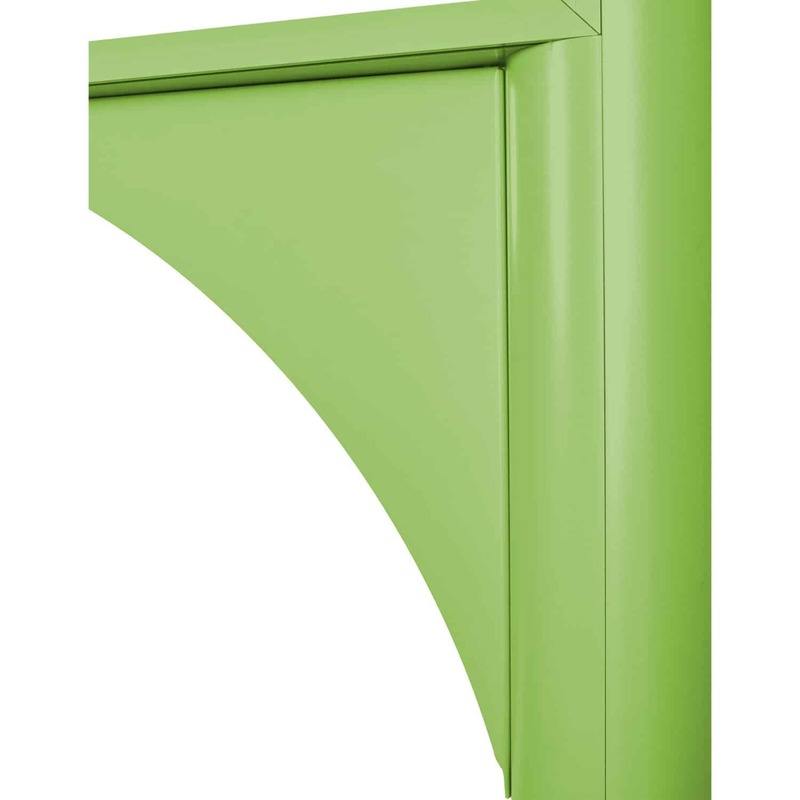 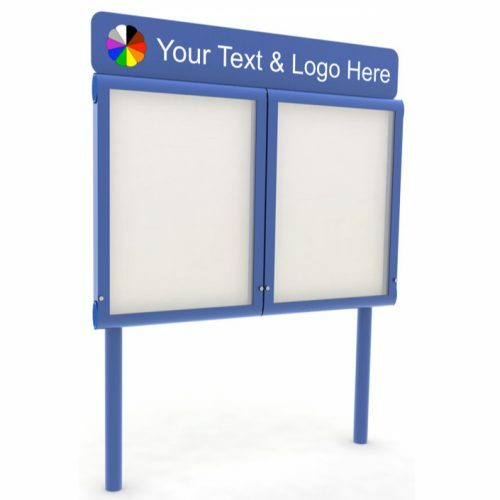 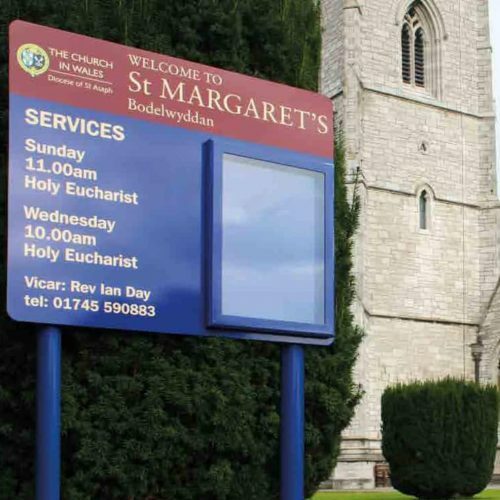 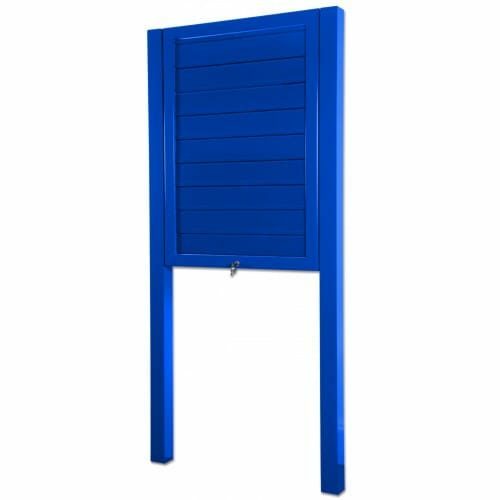 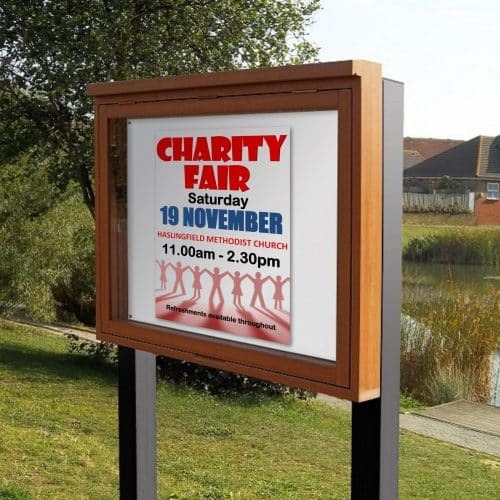 Post mounted and manufactured for maximum durability in its outdoor environment. 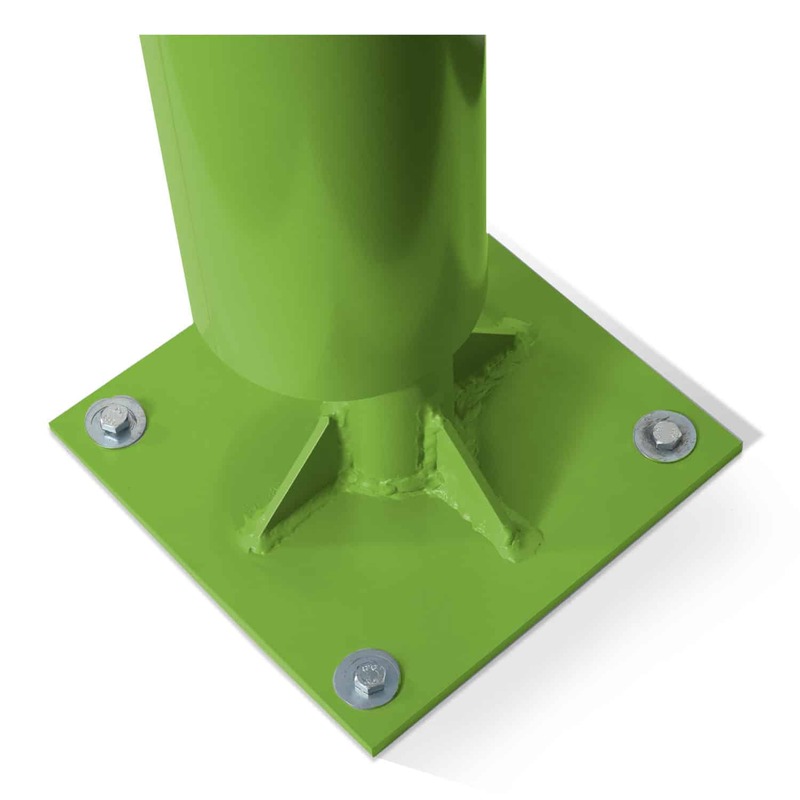 The multi case Spectra system is attached to twin skin posts which can be either mounted to the floor with bolts or cemented into the ground. 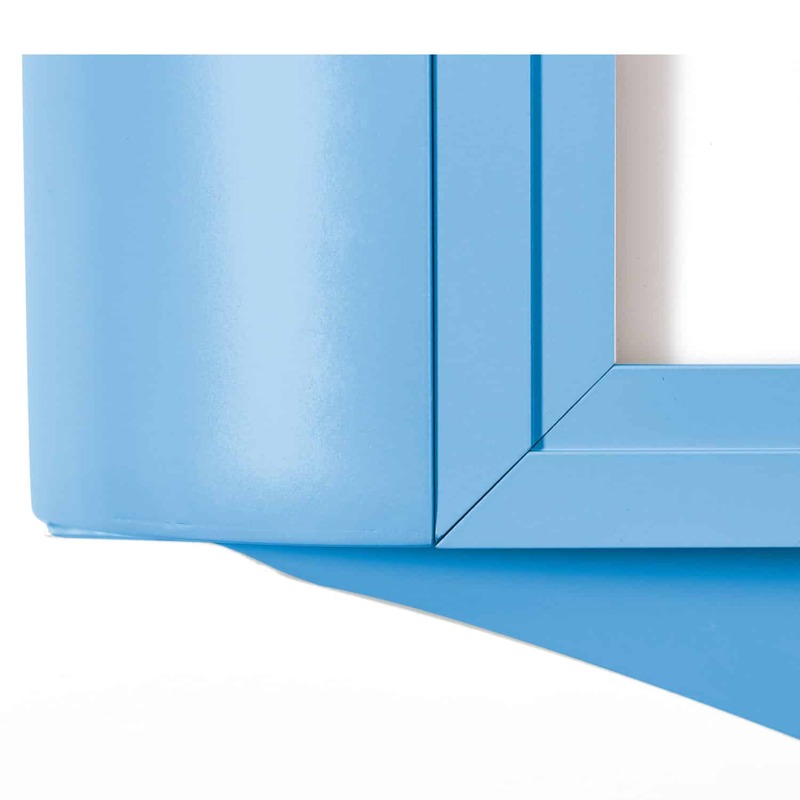 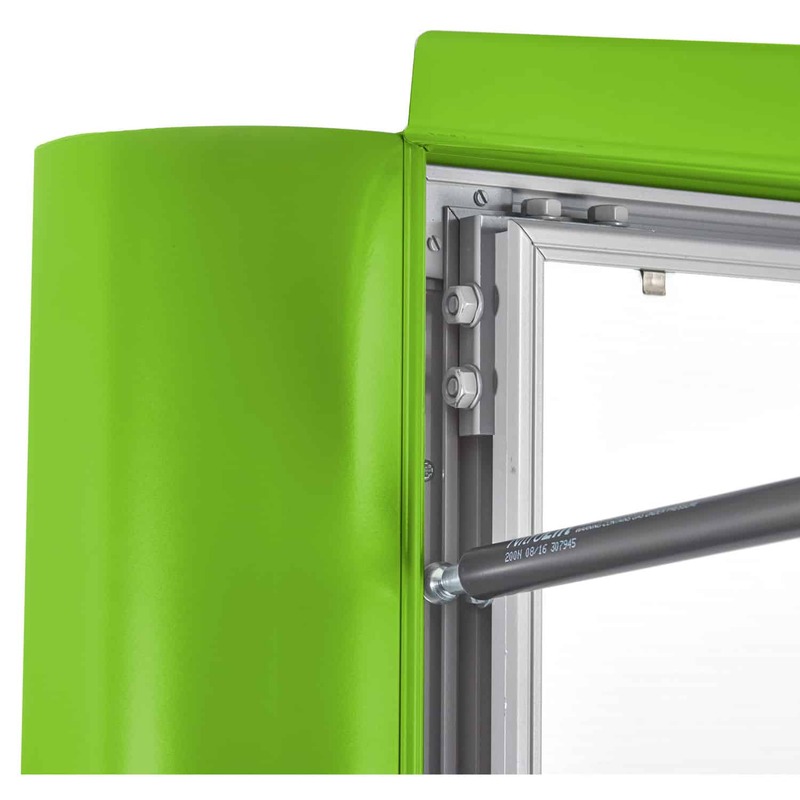 The product comprises an integrated 170mm body section and 64mm wide lockable Spectra frame and finished with an aesthetic 3mm aluminium fin section fixed beneath the frame.